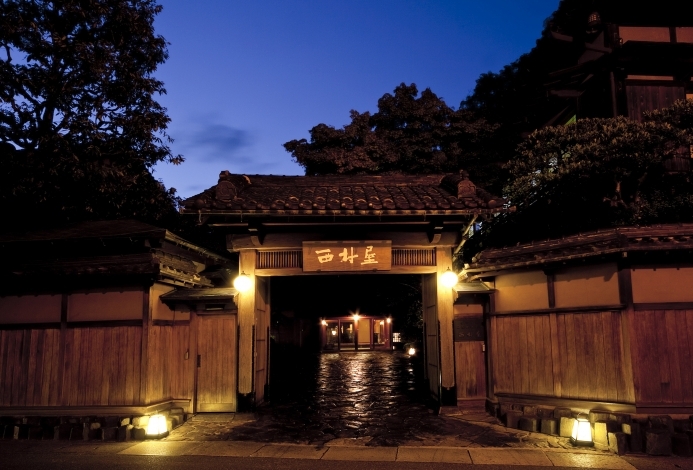 With over 150 years of history, you can spend fine quality time at this ryokan. As of November 1st, it has be renewed. The renovated VIP room is equipped with a “Kinsen (Gold Spring)” and “Ginsen (Silver Spring)”. The spacious room comes with original bedding that is comfortable, allowing you to relax. A "Chef's Room" was also created that provides a new style of food that pleases the five senses. 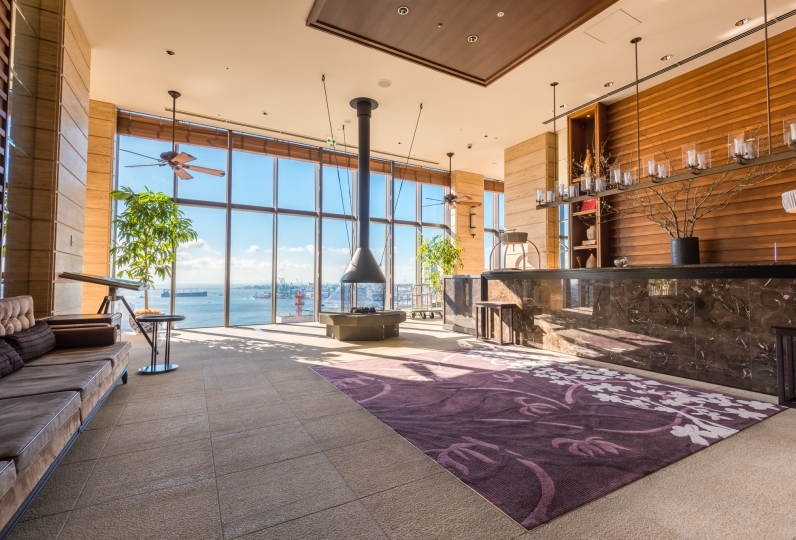 With a teppanyaki counter and 3 private rooms, you can pick a space that matches your mood. 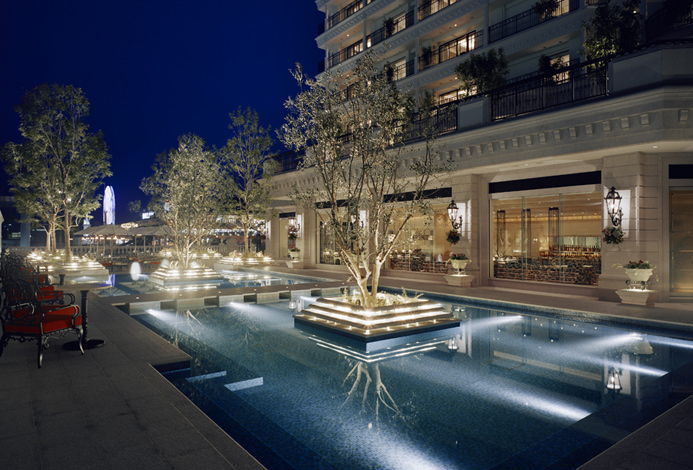 Why not experience a live cooking with the sounds of the chef who use carefully selected ingredients. In order for you to have a peaceful time at Arima Onsen, we offer an adult atmosphere with earnest hospitality. As with history, we have the mind of western integration. You can see modern styles scattered around the building. Special seasonal cuisine with seasonal ingredients add color. The unique seasonal dishes unique to Arima will excite the heart. This is Nakanobo Zuien, where history and enthusiasm is within this old-fashioned inn with earnest hospitality. highly enjoyed the services and hotspring. I was very grateful for the person who guided me in the room to change the guide according to the purpose of our stay. In addition, all of the staff of hotel including person who prepared meal in room were comfortable and was able to stay comfortably. Thank you very much. I used to celebrate my mother's birthday. It was very quiet and I was able to spend it slowly. At dinner, I was very grateful for serving red rice and drinks. In addition, I want to use it by all means. Please enjoy the large bath, medium bath, and open bath. A private bath that uses water from the gold spring. Enjoy a bath in Aomori dried daikon leaves. ※This is only the bathtub. There is no bathing area. ※ We do not accommodate children under the age of 13.